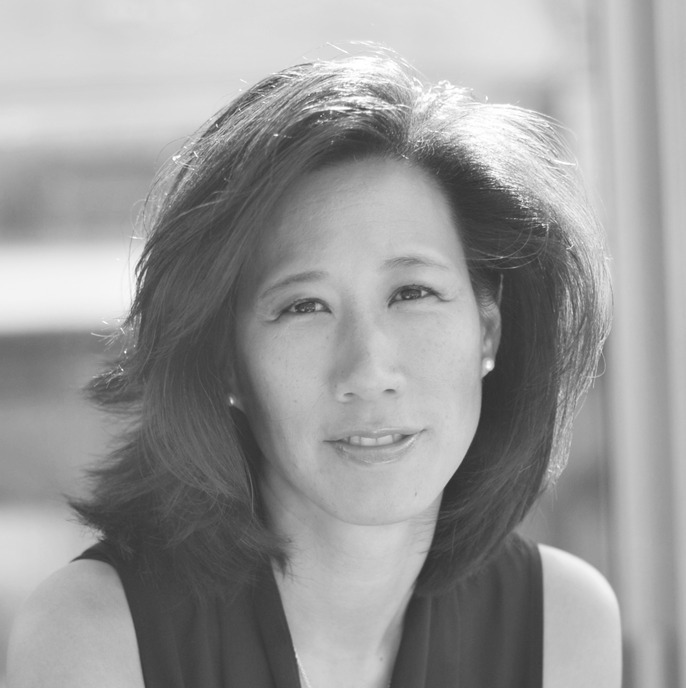 Eileen Burbidge is Partner at Passion Capital, the leading early-stage technology venture capital investment firm in Europe, based in London. She brings extensive operational experience to her investment activities gleaned from business and product roles at Yahoo!, Skype, Apple and elsewhere. Eileen was ranked #18 in the WIRED100 (2012 and again in 2013 with her Passion Capital partners); is one of London's 1000 Most Influential People according to the Evening Standard newspaper (2014); was named one of the 12 Most Influential People in Tech according to the Telegraph (2014); and is a London Tech Ambassador and business delegate for London Mayor Boris Johnson. On behalf of Passion, Eileen serves as board director for DueDil, Digital Shadows, Lulu, wireWAX, and other portfolio companies. She is also a frequent guest and commentator for media including Bloomberg TV, CNBC, Sky News and the BBC television and radio. Eileen holds a BSc Engineering degree in Computer Science from the University of Illinois at Urbana-Champaign.